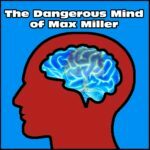 In this episode of the Dangerous Mind of Max Miller, host Max Miller discusses the Golden Globes and why it is that the same people that win year after year. Max then turns the discussion to topics in the news and a recent blog post he wrote regarding his belief that Donald Trump is a sociopath who is selfish, narcissistic and egotistical with low self-esteem. What will we come to see from the President Elect in the near future and will he actually be able to hold up to the promises he has made? 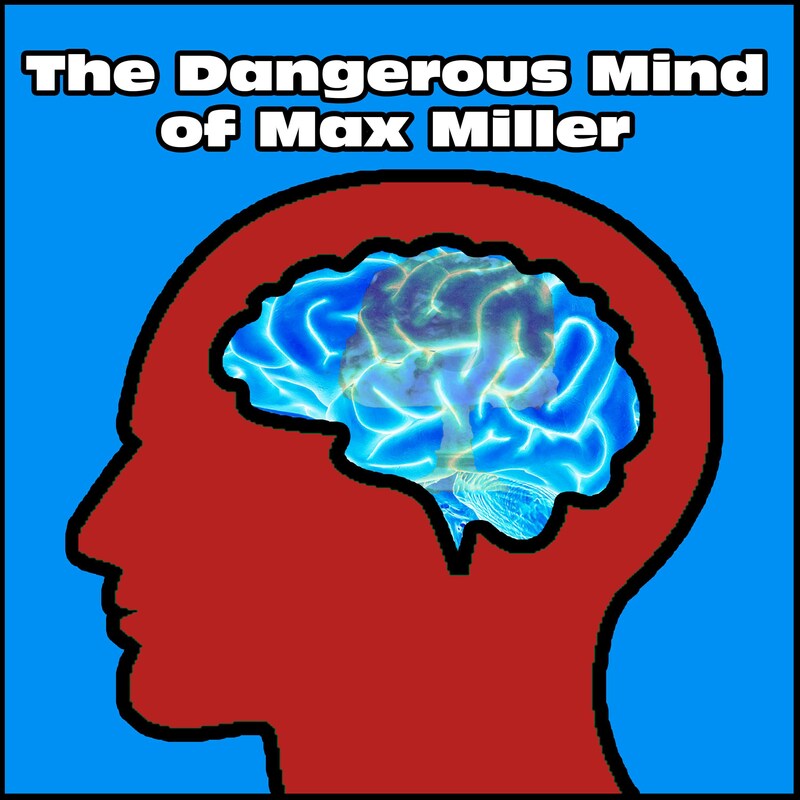 These questions and more in this episode of the Dangerous Mind of Max Miller.